Dr. Kevin Ahmaad Jenkins is a dynamic speaker, author, and scholar who serves as a Vice-Provost’s Postdoctoral Fellow and Fellow within The Leonard Davis Institute of Health Economics at the University of Pennsylvania. He is appointed in the School of Social Policy and Practice and the Division of General Internal Medicine within Perelman School of Medicine. 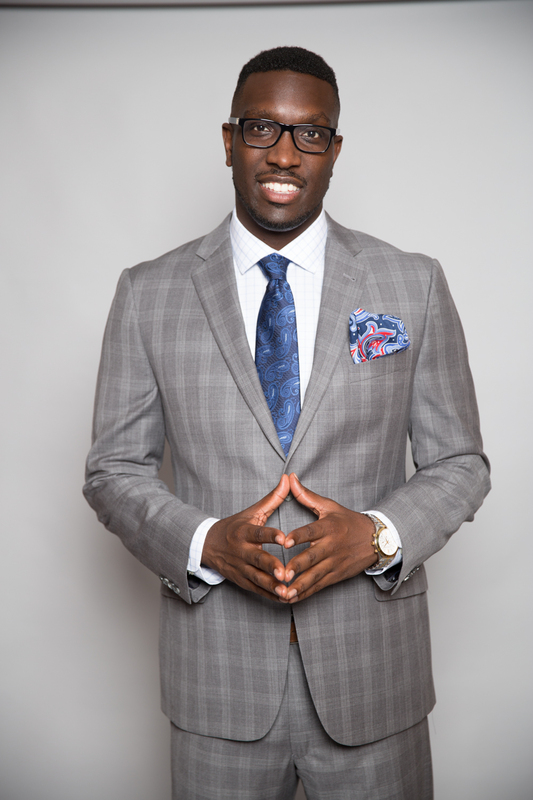 After obtaining his bachelor’s and master’s degrees focused in medical and legal history, Dr. Jenkins earned a Ph.D. in Sociology and Criminology & Law from the University of Florida. As a two-time national journalism award winner, Dr. Jenkins examines the influence of race, racism, and law within medicine. Using Critical Race Theory, Jenkins is currently working on three book projects: (1) Hue Process: The Quantitative Measurement of Racism in Medicine, (2) Refund My Freedom: How the Law Created Health Inequity in the Black Community, and (3) Branding Jezebel: Black Women, Law, and Medicine in Antebellum America. Dr. Jenkins also is columnist for the number one African-American health news resource, BlackDoctor.org.